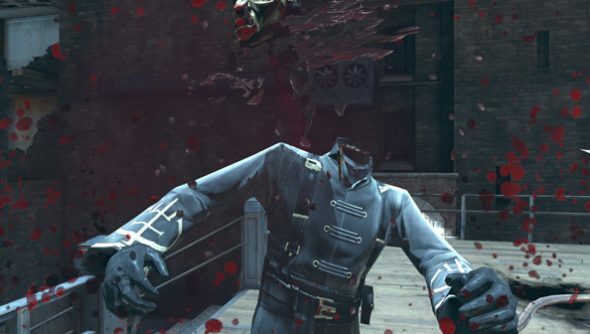 Lots of people bought PC games during the Steam Autumn Sale this weekend, and lots of those games were Dishonored. I think he means us. “I can tell you that Dishonored is far exceeding our sales expectations, which is especially cool considering it’s new IP facing a host of well-established franchises this quarter,” Hines told Destructoid, seemingly intent on ruining the phrases ‘new game’ and ‘well-established series’ this Autumn’ with sillier synonyms. That’s great, isn’t it? BioShock’s great promise – the immersive sim as commercially viable enterprise – has finally come to pass. When Arkane’s Harvey Smith last spoke about a potential sequel, though, he was conflicted.